[SatNews] “Azercosmos” OJSC participated at SatCom Africa 2014, Africa's leading satellite and telecommunications exhibition, that was held from May 20-21, 2014, in Johannesburg, South Africa. During the exhibition, the delegates of Azercosmos met with the representatives of more than 20 global and African telecommunication companies and informed them about the Azerspace-1 satellite of the Republic of Azerbaijan. During the meetings, the parties discussed the issues related to possible leases of capacity on the satellite. 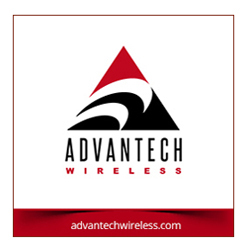 Azercosmos also held discussions with its European partners regarding provisions of full range of services, such as IP trunking, GSM backhaul and teleport solutions to their end customers. Participation of Azercosmos at various industrial events and exhibitions worldwide serves to inform potential customers of the company's current and future satellite projects, as well as the positioning of its brand within the global business community. 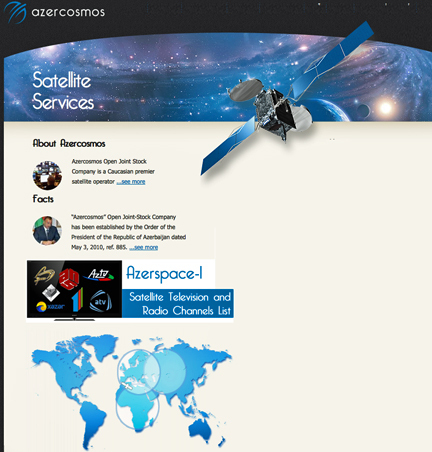 “Azercosmos” OJSC is the premier satellite operator in Caucasus region. Azerspace-1, the telecommunication satellite operated by Azercosmos, provides highly-reliable broadband and broadcast solutions to its customers in Europe, Africa, Middle East, Central Asia and Caucasus. The satellite, which has an expected life expectancy of at least 15 years, operates via 24 transponders in C-band and 12 in Ku-band at 46 degrees East.